The next Devils Invent is only a few weeks away, and it is unlike like any event before! Thanks to support from Allstate and Cisco, Devils Invent is partnering with Queen’s University Belfast in Northern Ireland to bring a first-ever collaborative, international hackathon. Sign up to be a mentor or judge. 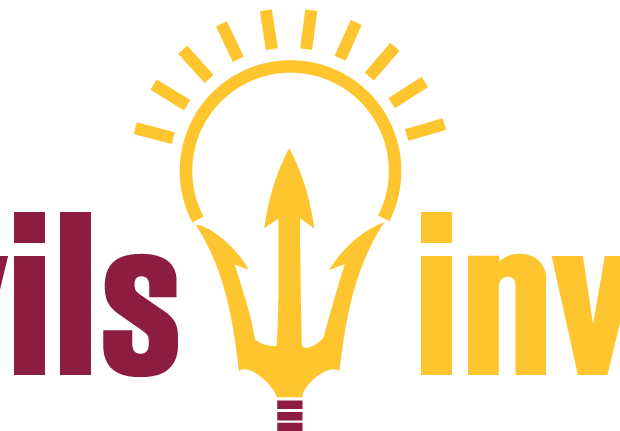 Teams of two ASU students and two QUB students solve the design challenge, centered around the internet of things. The challenge: How can we use IoT technology to ensure resources are not wasted in both Phoenix and Belfast? Questions? Contact Cheyenne Camarena at crcamare@mainex1.asu.edu.